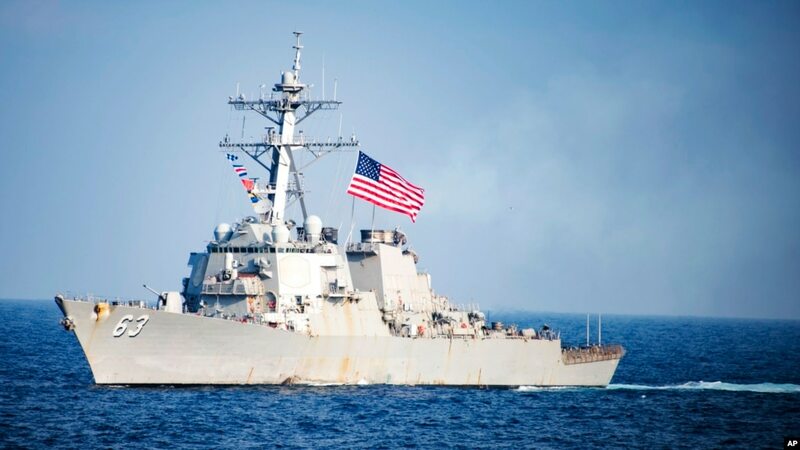 The United States sent two warships across the Taiwan Strait on February 25, while US troops increased more activity on the strategic route despite Chinese protests. The fact that the US warship crossed the strait threatens to increase tensions with China, but it is likely to be considered by Taiwan’s self-governing island as a signal emanating from the Trump administration as more and more friction between Taipei and Beijing. This action took place at the same time that US President Donald Trump said that the United States and China were very close to reaching an agreement to end the trade war. That had lasted for several months making economic growth whole demand slowed and disrupted markets worldwide. The US naval ship’s passing through the Taiwan Strait also took place just days before the summit meeting between Mr. Trump and North Korean leader Kim Jong Un. 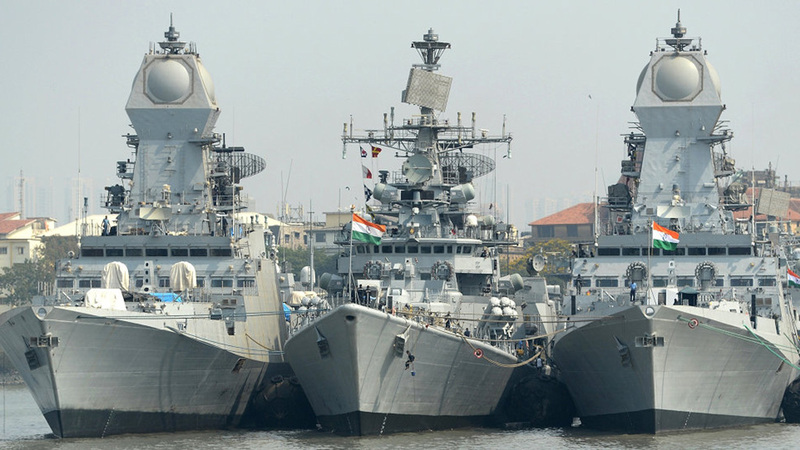 “The fact that ships pass through the Taiwan Strait shows America’s commitment to the free and open Indian-Pacific region,” the US Pacific Fleet said in a statement. The statement said two US vessels were identified as Stethem destroyers and Cesar Chavez transports. The 180km Taiwan Strait separates Taiwan from China. Taiwan’s Ministry of Defense said the US ship had left the strait to a northbound route. Taiwan’s armed forces said they always monitored the movements of these ships and found nothing unusual so there was no reason to be alarmed. Washington has no official relationship with Taiwan but is legally bound to help protect the island nation and is the country’s main source of weapons. The Pentagon said Washington has sold Taiwan more than 15 billion dollars in weapons since 2010. China is intensifying pressure to assert its sovereignty over the island, which they consider to be a stubborn province of China and sacred territory of China.